Recently, It's been one typhoon after another, with little bursts of sunshine, and then followed by waves of massive clouds; this sporadic weather has put my swatching activities on temporary stand-down. O.P. 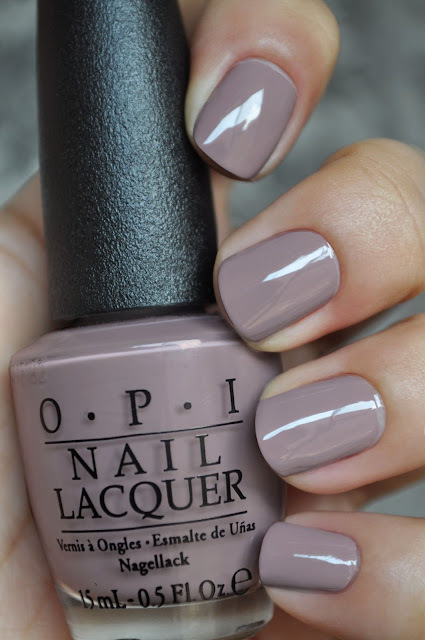 I's Taupe-less Beach is a neutral/slightly cool, muted, taupe-grey with a hint of lilac-mauve, qith a creme finish. 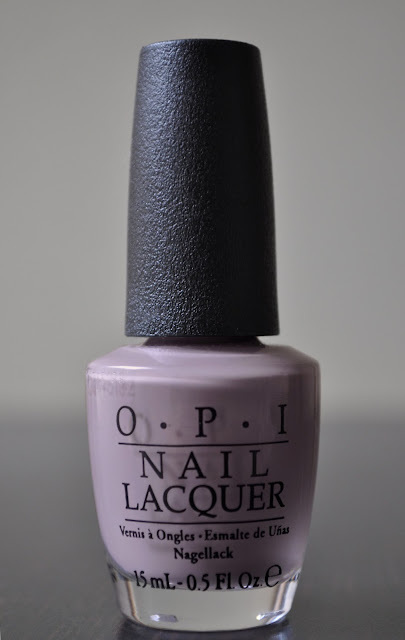 The lilac-mauve undertone gives the polish its uniqueness, and makes the shade work in Summer as well as all the other seasons. Upon first application, I remembered how sublime the formula is. Creamy, opaque, and flawless, you can stop at one coat, but I'm gluttonous, and applied two. Taupe-less Beach is a lovely polish that gives your manicure an edgy sophistication. A very pretty polish indeed. Very chic and sophisticated, good choice. I've Got A New Attitude!